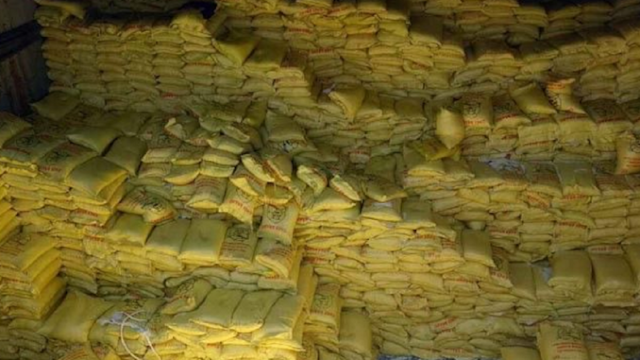 Philippine Navy has confiscated P68 million worth of smuggled rice from Vietnam. They recovered 27,180 sacks of rice carried from vessels MV Diamond 8, and two small vessels escaped from the operation MV Yssa Maine and MV Yousra with 8,000 sacks of rice fled with them. They were 51 Filipino laborers, one of them is a minor. In the seized vessels arrested were 11 Bangladeshi and 4 Chinese nationals which are under investigation and deportation process.